With Instagram continually putting the pressure on their rival Snapchat, this app which is owned by Facebook keeps creating small variations and tools so that the Stories option can stay unique and maintain a status of being different. Testing this week has reported a number of different options which give more possibilities of what the app is actually capable of and what users can do with the new options that are being tried out. Firstly let’s take a look at one of these new additions, it’s the add-on of a text-only Stories option which goes by the name of ‘Type’. This new option lets the user create a blank screen which they then overlay in the text as they desire. This option is a rather basic one and we could say that it has been available manually, at least to some extent, since Stories first became part of the app. However, there are now a few new tricks and fonts which are going to make things more exciting for the app’s users(as reported by WABetaInfo). We could say that this is a rather intriguing take on what is a pretty simple addition and certainly gives room for more creativity in what is available on the app – but Instagram is trying out more than this trick one trick. Let’s find out what else is in store. 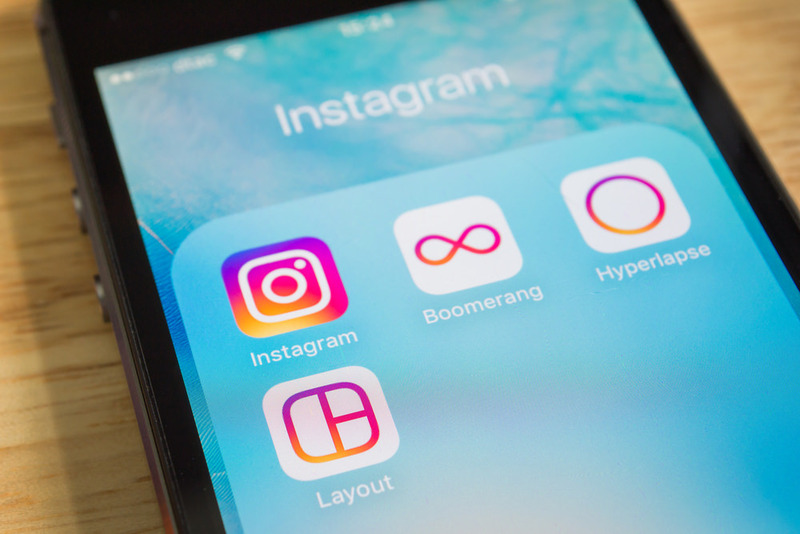 TechCrunch (and initially noted by The Next Web in November), has reported that Instagram, working along with Giphy, is also trying out a new, transparent background GIF library for Stories. If you take a look at the first screenshot you will be able to see in the options that there is a new GIF category. 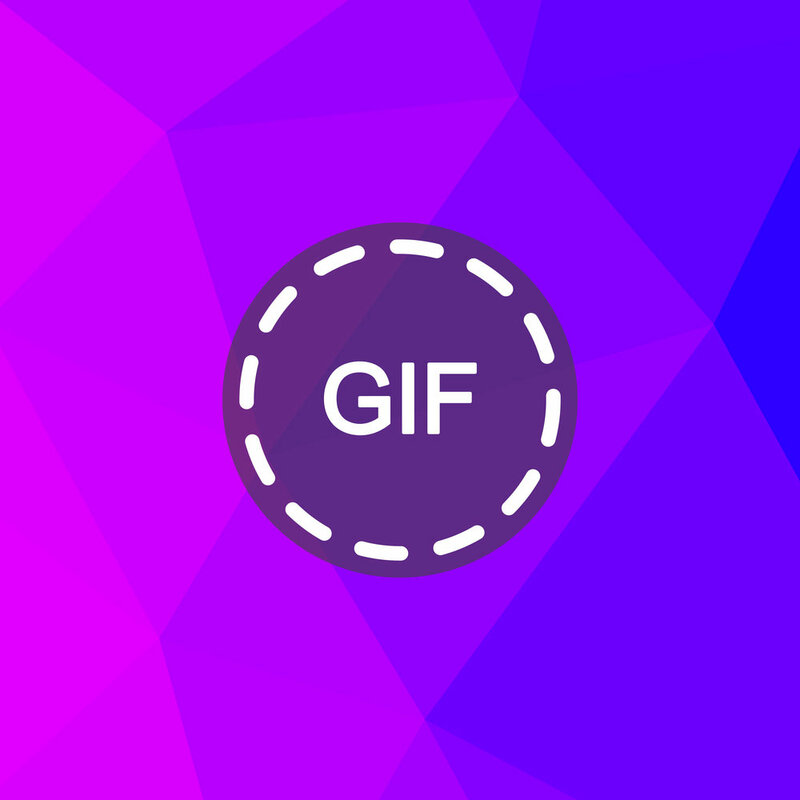 This category will connect the user to a custom set of GIFs which are powered by Giphy. Every one of these GIfs is custom created to stand alone, hence they are not posted by themselves. For you, as the user, it means that you are able to add animations to the Stories posts which you create. Some users in the Philippines, as well as in Brazil, are now able to make use of this new option, however, as of this moment of writing, there is no word from Instagram regarding a plan to roll this out to any more users at this stage. Hang on a moment, we are not done just yet, in fact, we have more news for you – another new feature added to Instagram is that of being able to get a notification when another user takes a screenshot of your Story, as you may already be thinking, this new feature is similar to what users are able to do in Snapchat. In addition to this, in your direct messages, you will also be able to make use of an active user status indicator, this indicator will let you know when your connections are active. If you want to, you are able to switch this indicator off, however, if you switch your active status off it will mean that you also won’t be able to see anyone else’s active status either. 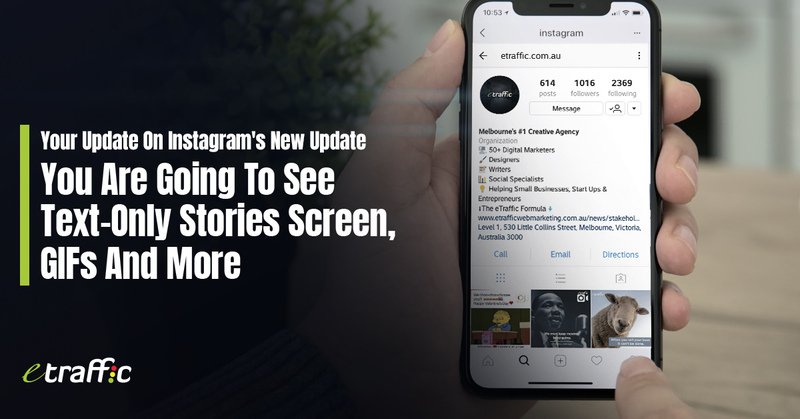 It is true that each of these additions which we have discussed is rather small updates, however, they certainly do bring something new to the Instagram Stories experience for all of us users. In particular, the new GIF option might prove itself to be very popular. This will give users another feather in their bow when it comes to their continued battle and fights against their rival, Snapchat. In general, there isn’t an abundance of brand-specific cases that come to mind, however, that being said, it has to be said that having more creative options is always a good thing and perhaps the new active indicator that we see in DMs will act as a motivating tool and will mean that more users will be encouraged to get in touch. Whatever way you want to look at things one thing is for sure, it gives us users more things to try out and more ways to make our messaging via Instagram Stories an even better thing to share with the world. Want more news on Social Media Optmisation updates? 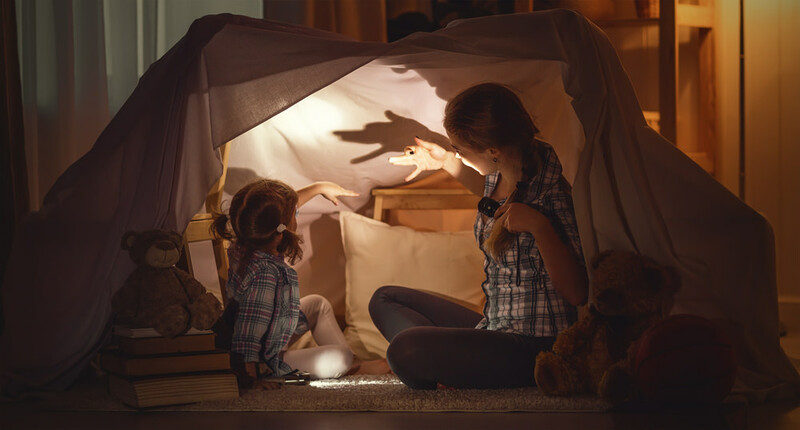 Be sure to check our blogs for the latest trends!